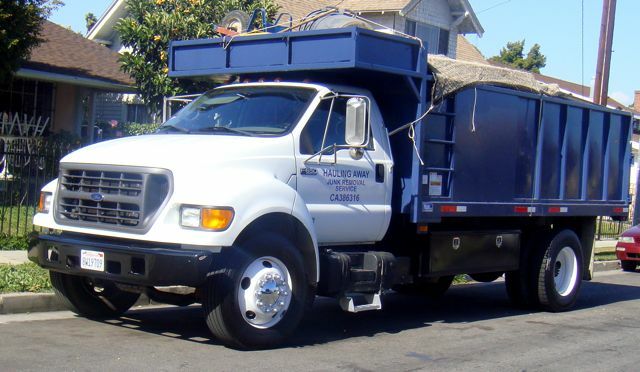 Hauling Away specializes in Los Angeles area junk removal service. We are dedicated to providing hauling services at fair and reasonable prices. 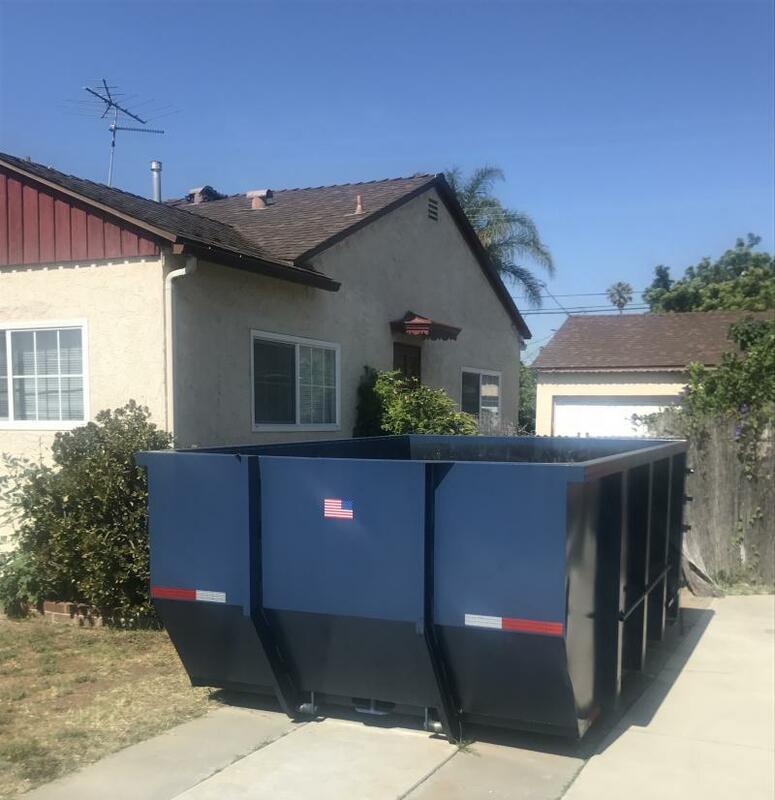 We make getting rid of your junk not only affordable and convenient but also a pleasurable experience. 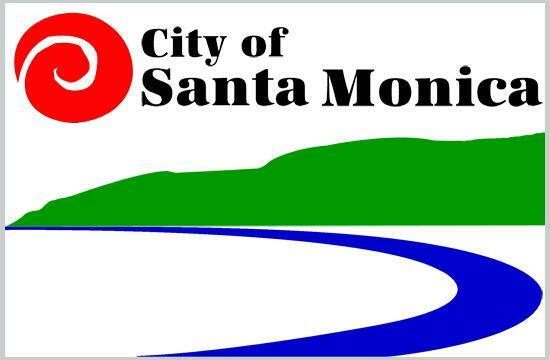 Our focus is on helping homeowners, tenants, contractors, and our community save on hauling fees by recycling junk. From single items to multiple loads, hauling away is ready to help. Hauling Away sorts and recyces most junk and trash. We also reuse and donate any items that you may not need. We love helping you get rid of junk. Most importantly, we appreciate when you recycle! 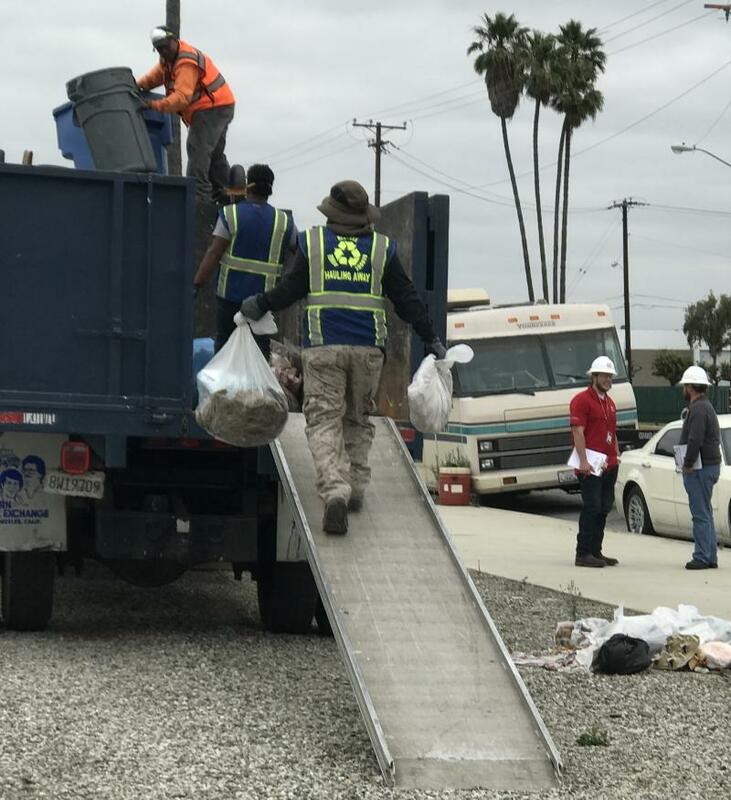 Copyrighted 2017 Los Angeles Junk Removal Company. All rights reserve. Web Hosting by Yahoo!